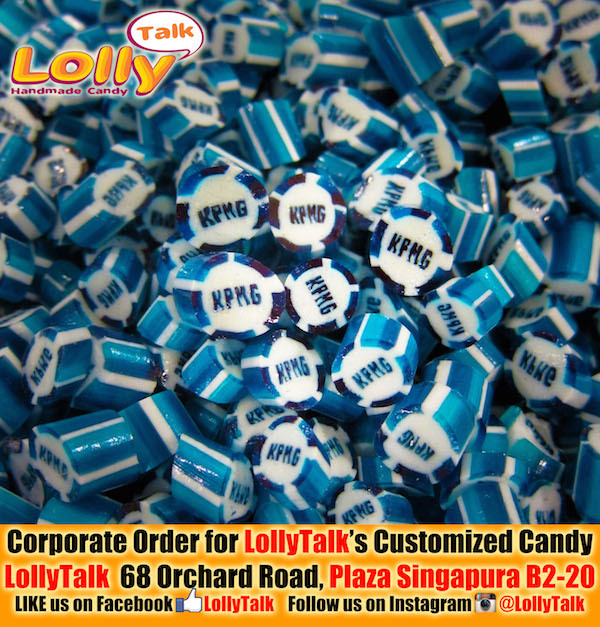 Customized corporate candy by LollyTalk… Probably the most well received handmade rock candy in Singapore! 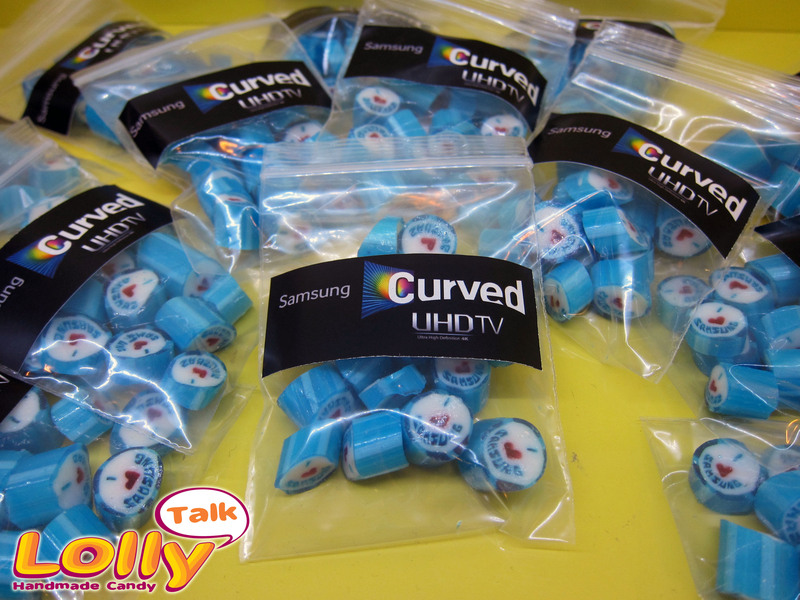 Walkers is one of the many good example of LollyTalk’s corporate clients we assisted to customise their lolly. 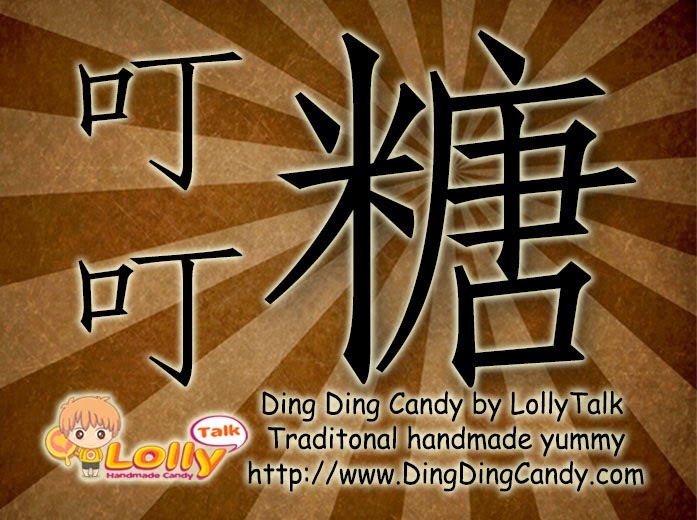 LollyTalk bringing you the traditional handmade yummy “Ding Ding Candy” (叮叮糖)! 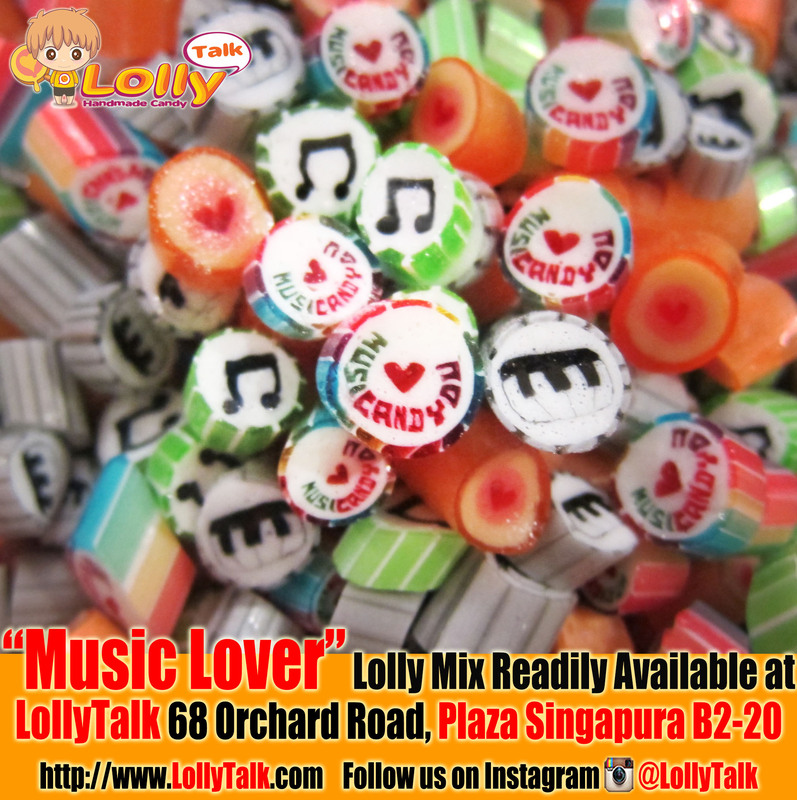 Handcrafted with love using the original recipe from the past! 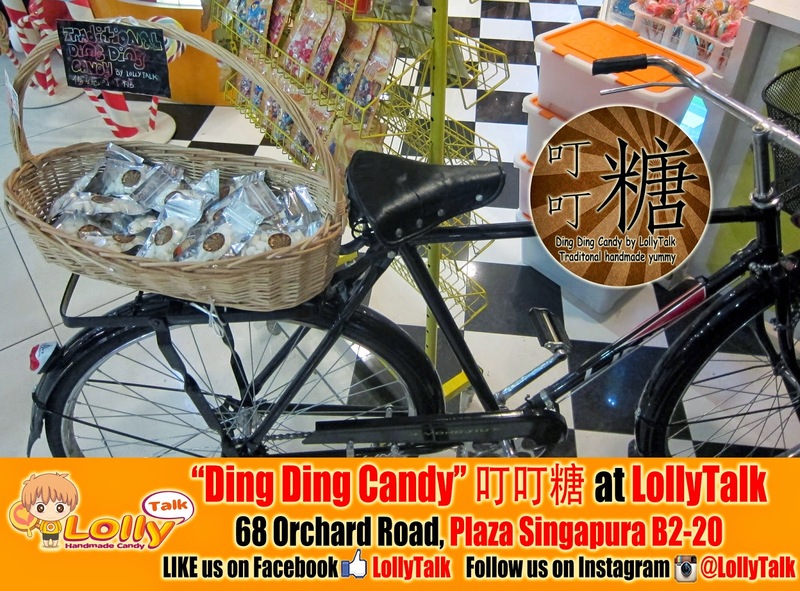 Every piece brings back little memories of our childhood, and every ding-ding sound reminds us moments of mummy holding our little hands, bringing us to buy candy from that old uncle coming to us in his old but steady bicycle! 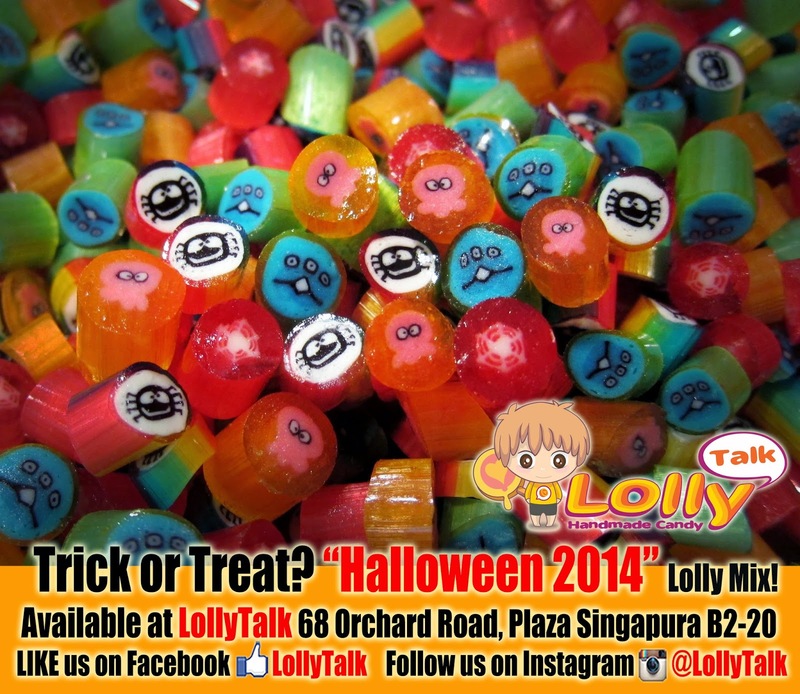 LollyTalk’s Ding Ding Candy is totally natural. 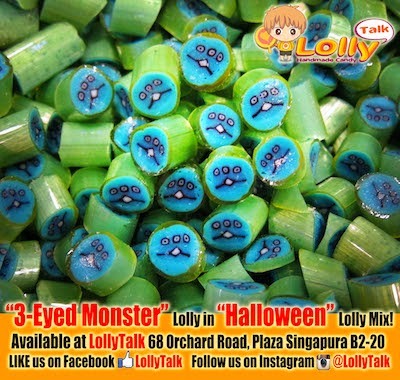 It doesn’t uses any colourings and no citrus acid are being used. 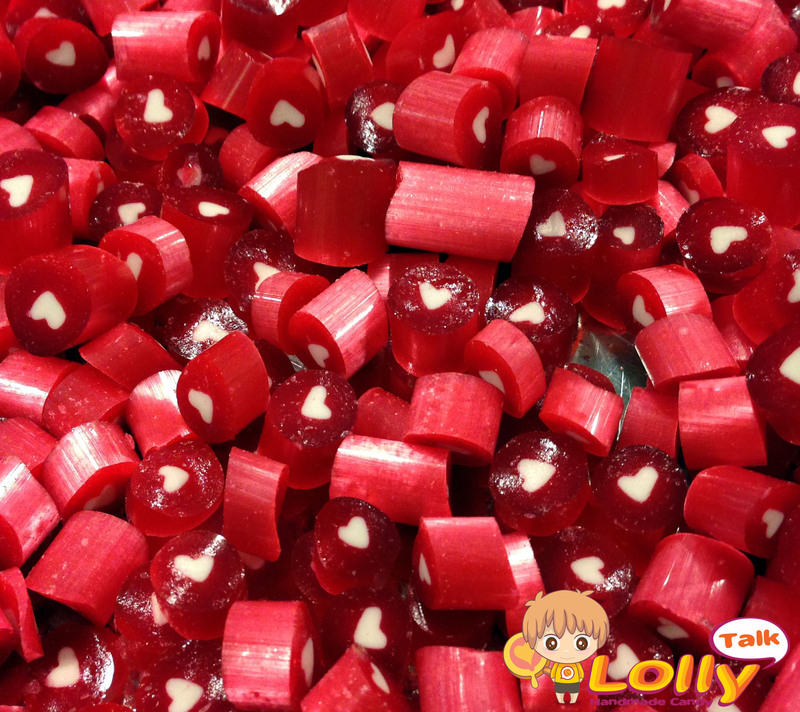 Only natural ingredients are used in the making of LollyTalk’s Ding Ding Candy! 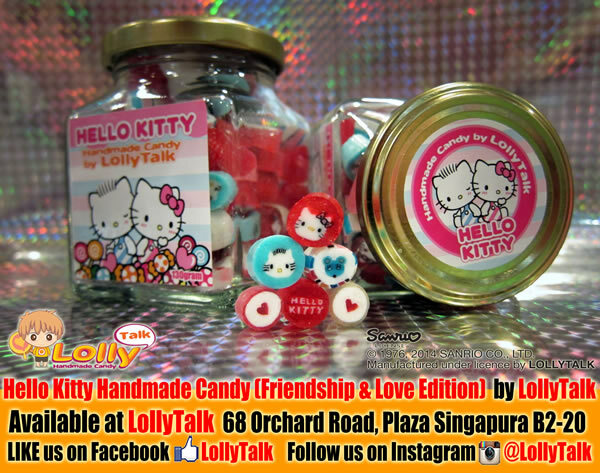 Available for limited period at LollyTalk Flagship Retail Outlet at 68 Orchard Road, Plaza Singapura B2-20! You will be able to catch us at Plaza Singapura Main Atrium, L1 from 16th – 22nd June in celebration of Plaza Singapura turning 40 this year! 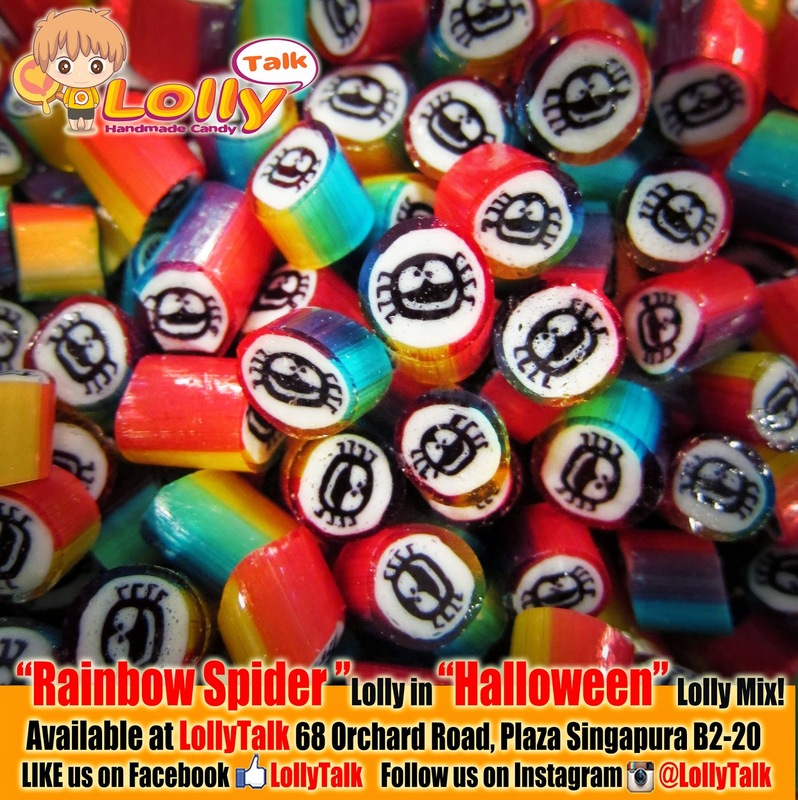 And if you are lucky enough, you will be witnessing LollyTalk’s candy chef ding-ding-ing (hampering) your ding ding candy right in front of you! You might even get a chance to do it yourself! 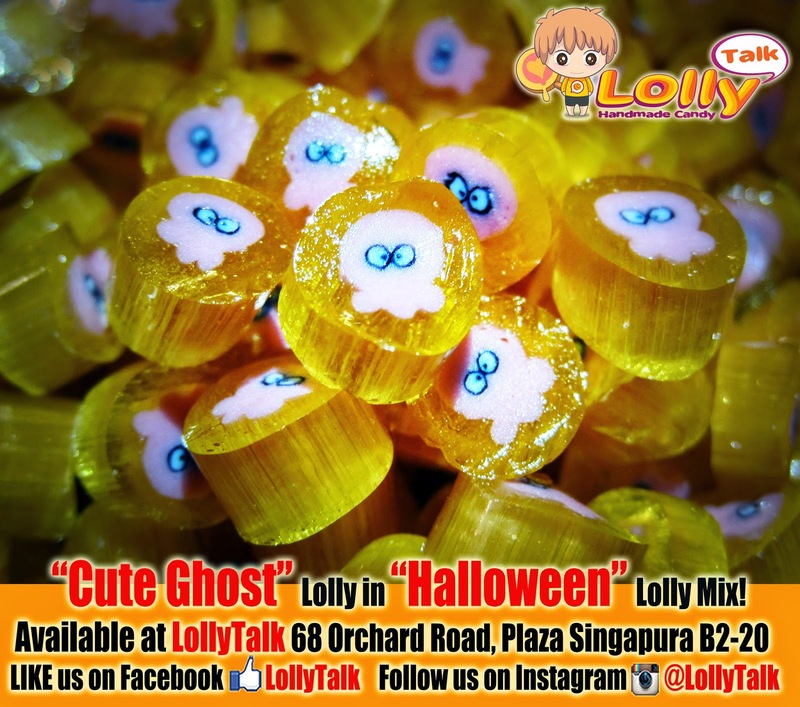 Come on down and celebrate with us and you will be able to have photo taken with LollyTalk’s mascot ROCKY as well as SINGA the retro icons of Singapore! 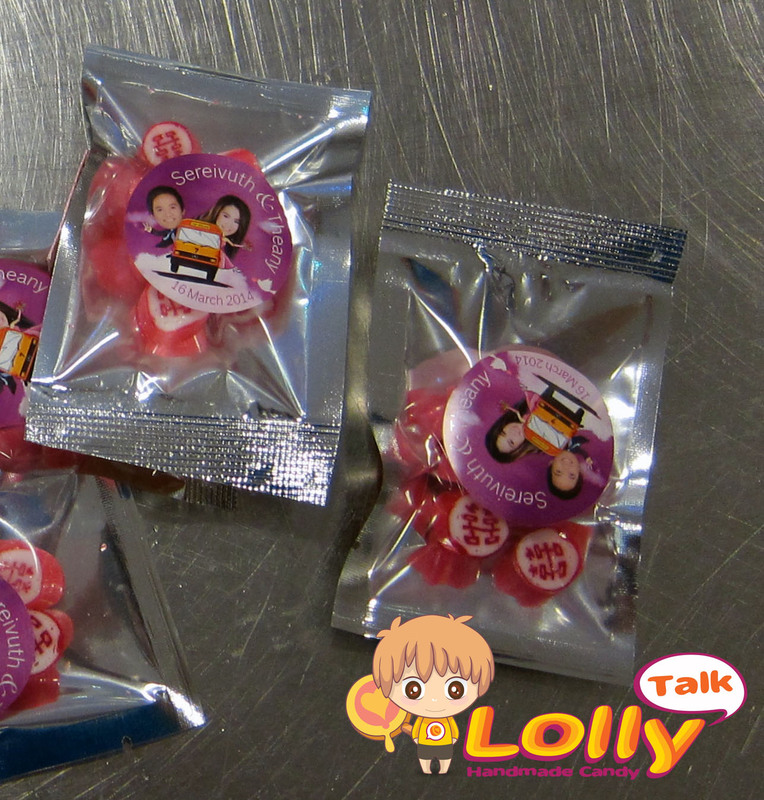 Dim Sum Lollies… by LollyTalk. 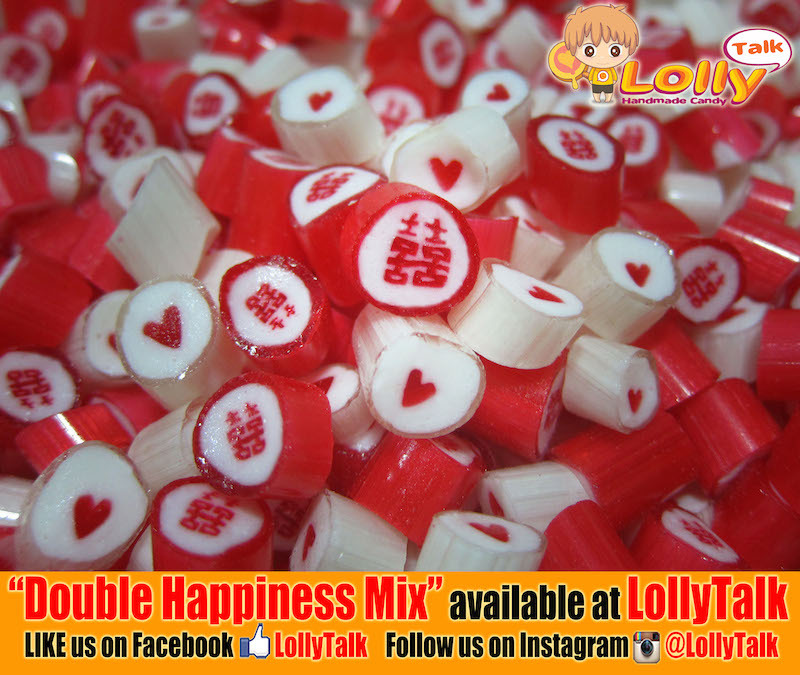 Dim sum, lolly or.. me? 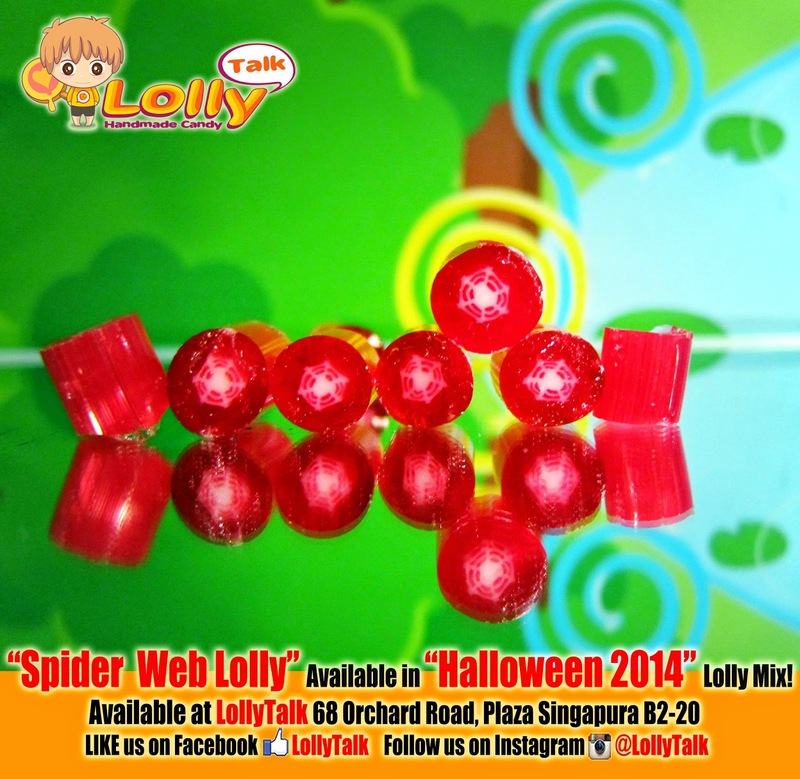 Dim Sum Lollies are now available at LollyTalk Plaza Singapura B2-20 in limited quantity! 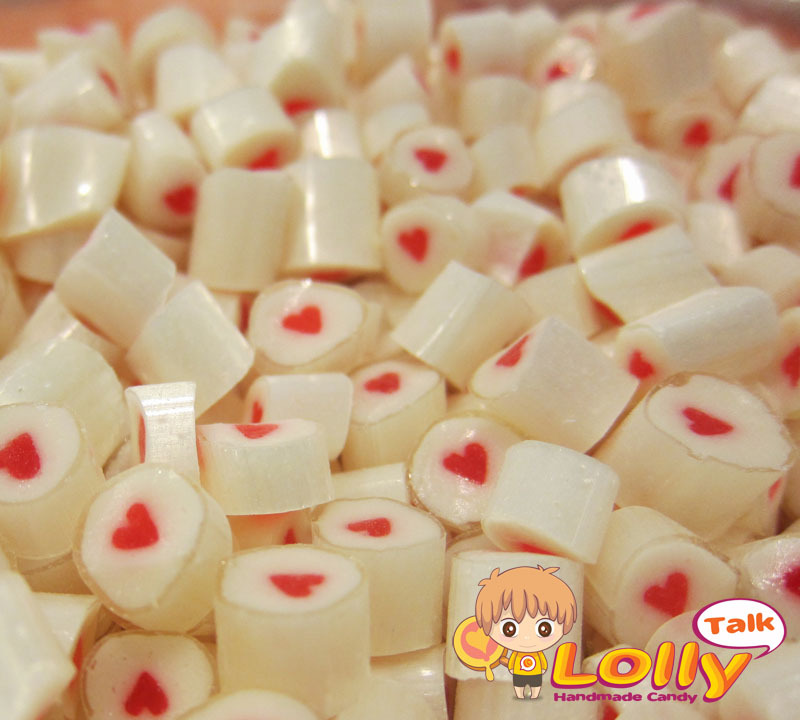 What you seeing is really lollies/candies in lychee flavour. 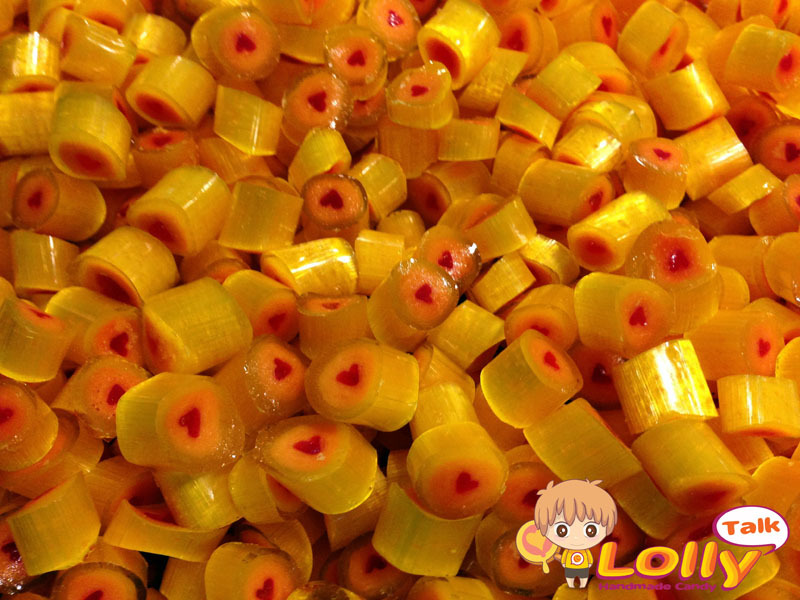 Dim sum (literally means: touches the heart) was originally cantonese snacks prepared in small bite-sized portions. 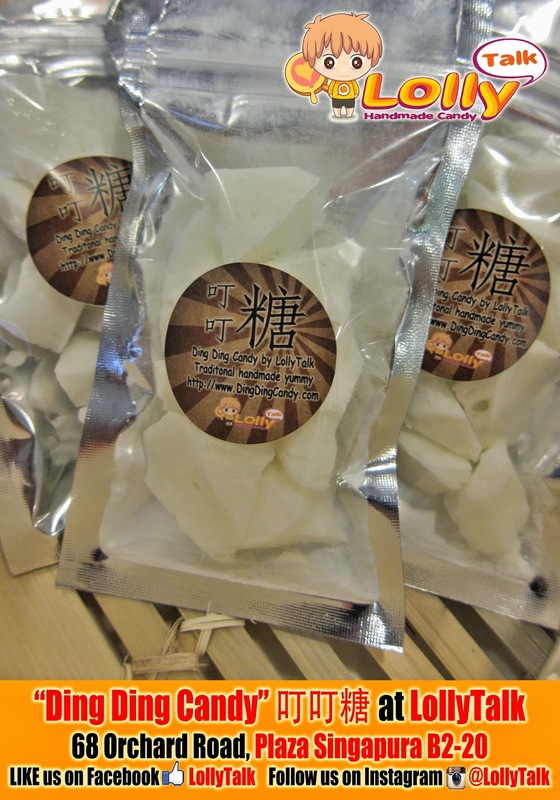 Traditionally served in small steamer baskets or on small plates. 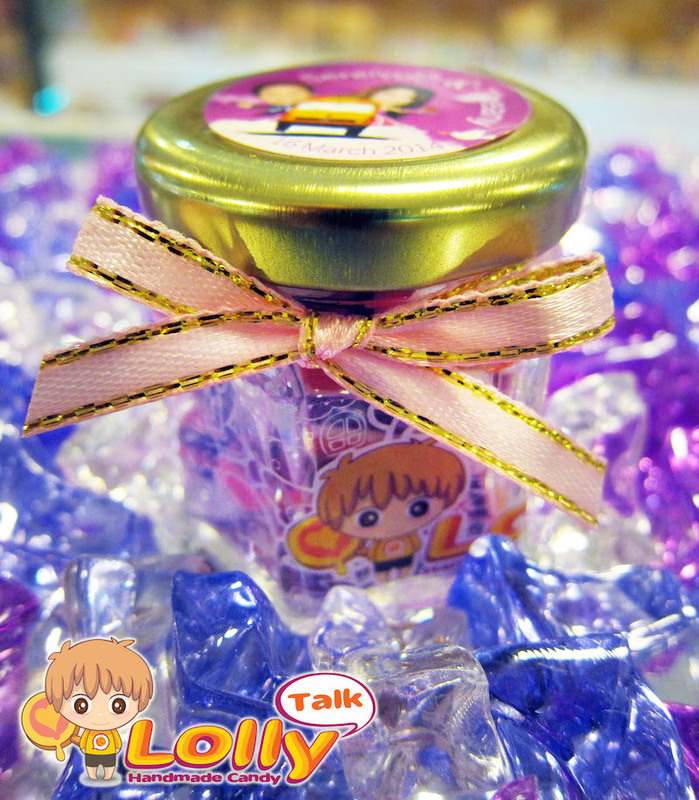 It meant to be snacks that touches the heart, it is now a staple of Cantonese dining culture. 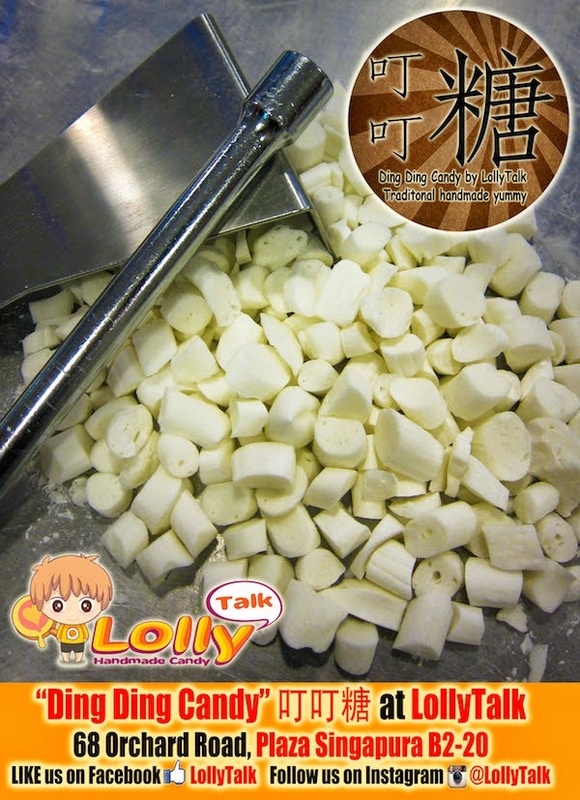 And now, LollyTalk’s “dim sum lollies” comes in small portion to touch your heart too. 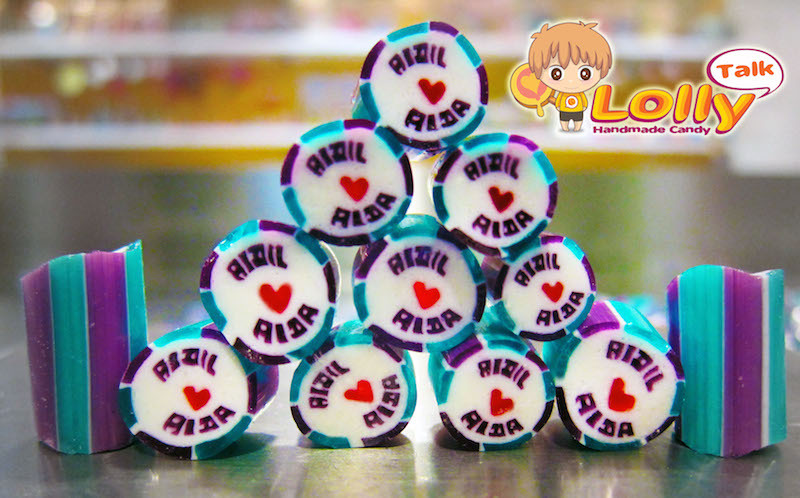 Come and grab your “Dim Sum Lollies” now while stock lasts!